We supply Microsilica for the Construction and Concrete usage. The quality products as per requirements. 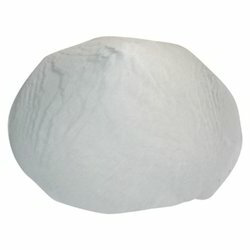 Micro Silica can be used in a variety of cementitious products such as concrete, Ceramic, paints, grouts, and mortars as well as elastomer, polymer, refractory, ceramic, rubber applications. We can provide from 85 % to 99% of purity. 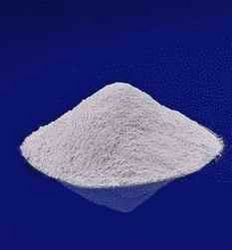 Our clients can avail from us Micro Silica, which is also known as silica fume. A fine-grain, these are highly reactive pozzolan. Processed from a natural, white, & silica deposit, Micro silica helps in reducing water permeability ensuring improved sulphate resistance. In addition, the mineral has improved resistance to chemical attack and stability in geothermal environments. An innovative & special mineral additive for self curing internal plaster application, mixed with cement & sand during dry mix. Proportion recommended 15Kgs MICRON SIL 30C to add with 50Kgs Cement.